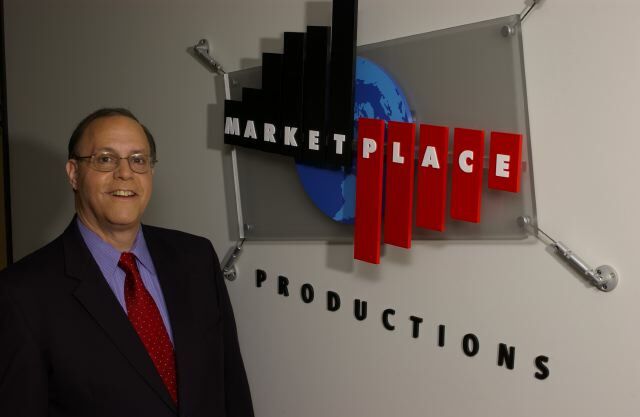 Jim Russell is an award-winning journalist, creative producer, and a seasoned executive best-known for creating the nation’s top business program, Marketplace. 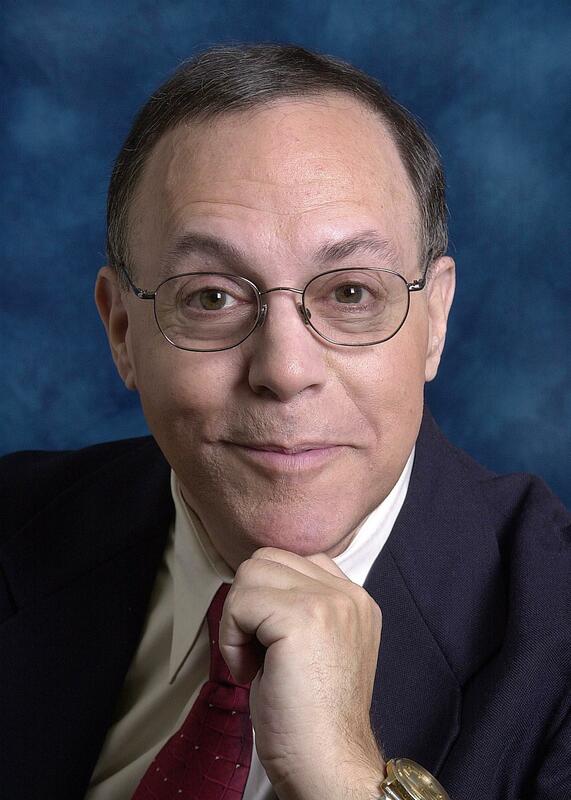 His experience encompasses thirty + years, in commercial radio, print, public radio and television. From his time as a foreign corespondent in Vietnam and Cambodia in the late 1960s, to producing public radio’s acclaimed All Things Considered, to a ten-year stint as executive producer and vice president for two public television stations in Minneapolis … Russell exudes an inventiveness and professionalism in his work. These qualities have earned him great respect in the broadcasting industry, as well as numerous awards. Articles about Jim Russell have appeared in The New York Times, Chicago Tribune, Minneapolis Star Tribune, Los Angeles Times, Cleveland Plain Dealer, and others. Jim has won every major award in broadcasting, including the prestigous duPont-Columbia, the Peabody, and a national television Emmy. He has been selected for inclusion in Who’s Who in the West, Who’s Who in America and Who’s Who in Entertainment. In 2000, he received a “lifetime achievement” award from the University of Missouri Journalism School. 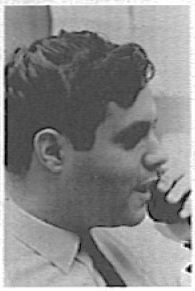 Russell began his broadcasting career while still in college, working for commercial radio stations in the Washington, D.C. market, including one of the nation’s first all-news radio stations, where he broadcast live coverage of major events including the Poor People’s March on Washington, the Pentagon demonstrations against the war in Vietnam, and the riots in Washington following the assassination of Martin Luther King. Immediately following his graduation from college, Russell served as a correspondent and editor for United Press International. 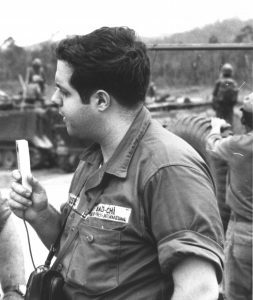 He was UPI Audio’s Bureau Chief in Saigon, reported for 18 months from the war zone, and went to Phnom Penh during the U.S. invasion of Cambodia. His UPI reports were heard on radio and seen in print worldwide. Following his return from Vietnam in 1971, Russell joined the brand new National Public Radio in Washington, D.C. as one of the network’s first three correspondents. Russell advanced to be Executive Producer of the network’s premiere program, All Things Considered. By the time he left NPR, Russell was in charge of a staff of 60 reporters, editors and producers in Washington, Los Angeles, Chicago, and New York. He supervised All Things Considered, NPR Newscasts, NPR Events Coverage and led in the early development of the new Morning Edition. He hired some of the biggest and best-known talent at NPR. At that point in his career, Russell decided to try out television, moving to the Twin Cities of Minneapolis/St. Paul, where he became Station Director of the two public television stations, KTCA and KTCI-TV. 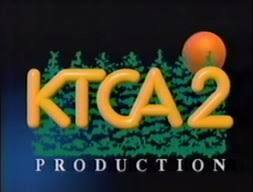 He headed a staff of 100 and during a remarkable ten-year growth spurt, he led KTCA’s development as one of public television’s most prolific producers. 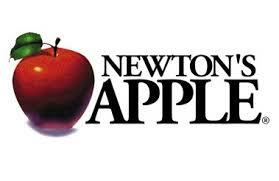 He was directly involved in the creation, funding and promotion of such national series as Newton’s Apple; Your Children, Our Children; America After Vietnam, Alive from Off Center andlocal series and specials including Electronicle; NightTimes and The Great KTCA Read-athon — a 12-hour live broadcast celebrating literacy. Staff under his supervision won more than 200 national and international awards and the station’s work was showcased throughout the world. In 1988, Russell’s creative urges drew him to give up management and return to his first love, program production. Russell moved to Los Angeles to create Marketplace the most popular program about business in the United States. He admits that “the dismal science” of economics was an unlikely subject for a popular daily program, but he took it on “because it is usually so dense and boring, yet global business is terribly important. I felt there had to be a way to do it creatively, informatively, entertainingly.” In five weeks, he hired a staff from scratch, supervised construction of a broadcast facility, and conceived and mounted Marketplace. The program is regarded as clever, hip, and substantial. It focuses on global economics, doing so with wit, humor, and insight. The Columbia Journalism Review named Marketplace “the best” program about business on radio or television. The program grew and became one of public radio’s staples, and the most listened-to business program in America. Click here for a formal Resume of Jim’s career. Love to chat with you on Helping our morning show we are a little fish and have a little budget which i know is not in your price range.